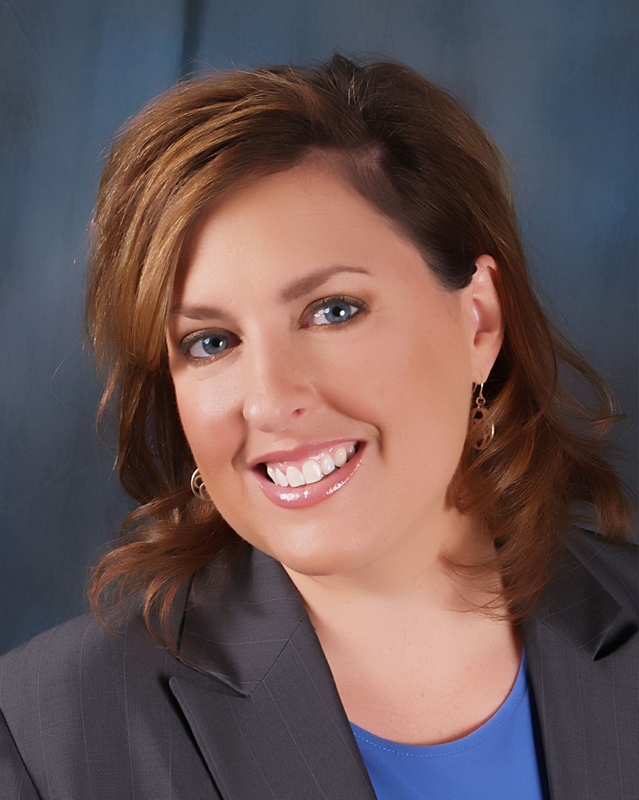 Featuring Mary Beth Hartleb, CEO of PRISM Human Resource Consulting and Insurance Services LLC, the workshop will take place from 7:30-9:30 a.m. Thursday, April 14, at the Henderson Business Resource Center – located at 112 Water St. near West Pacific Avenue in downtown Henderson. Hartleb’s career spans 20 years in the human resources field, working for Fortune 500 companies while developing human resource departments for smaller, entrepreneurial ventures. She founded PRISM Human Resource Consulting and Insurance Services in 2003 and specializes in the areas of insurance brokering in life, health, property and casualty insurance, recruiting and staffing, training, compensation, benefits design and administration, policy and procedure development, mergers and acquisitions, employee and labor relations. During the workshop, Hartleb will provide participants with an update on the legislature in regards to employment law as well as discuss human resources for all businesses and how to be proactive instead of reactive in addressing human resources needs. All chamber members and the public are invited to attend. There is no cost for Henderson Chamber members. Cost for non-members is $25. Breakfast is sponsored by Emerald Island Casino. The deadline for reservations is Thursday, April 7. To RSVP, call the Henderson Business Resource Center at 702-992-7200 or e-mail pam@hendersonbizcenter.com.